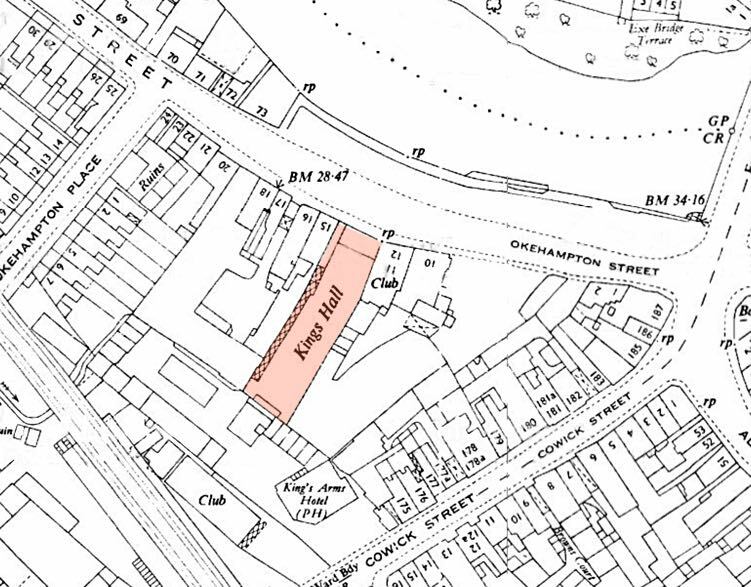 The King's Hall was opened on 2nd October 1912 by the Mayor as a Church Hall. It originally contained two small 250 seater halls and a main hall that had a capacity of 750. 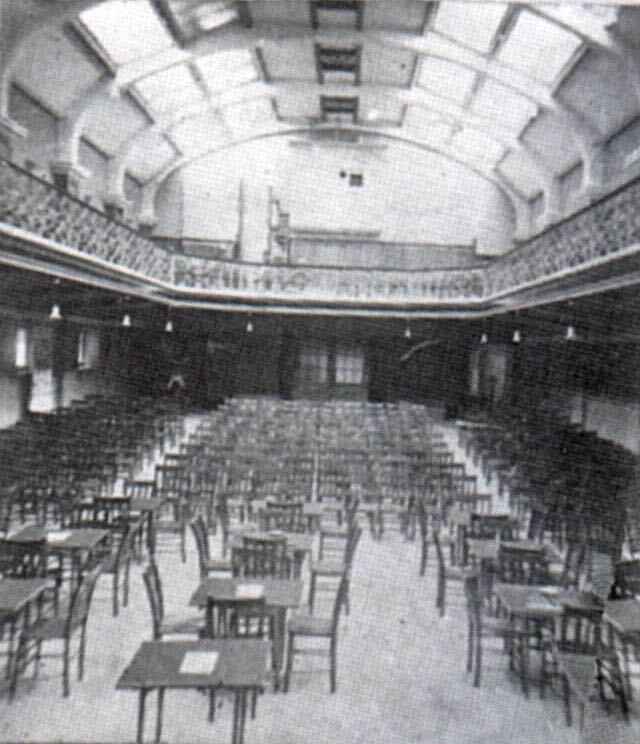 The large hall, 70ft by 35ft, had 14 sliding shutters that would allow the showing of films in daylight – considering that film was still in its infancy, it was an innovative feature for a church hall. "To delineate the subject two miles of film are used, and these with pictures and panoramas require eight hours to present upon the canvas. Because of its length the production is divided into sections, which are shown in rotation, so that to witness the whole one must attend four performances." This film was the sensation of the year, no doubt helped by the fact that entrance was free. 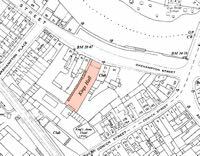 On 17th October 1921 the building became the King's Hall Picture House, run by King's Hall, (Exeter) Ltd, who employed Mr George Bray as the manager. By 1923, the manager was Mrs Burns who remained until the cinema closed. In 1929, it was the first cinema in Exeter to install a sound system by British Talking Pictures; the first presentation with sound was 'The Donovan Affair', a murder mystery directed by Frank Capra. 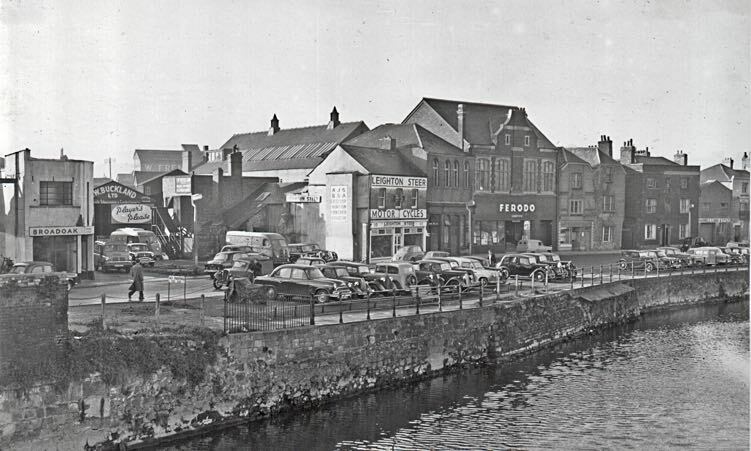 It was closed in 1937, along with at least two other cinemas in Exeter, no doubt, due to competition from the recently opened Savoy and Odeon. In 1939 it became for a short time a variety theatre before being requisitioned by Whippell's for work for the Ministry of Aircraft, manufacturing aircraft parts. After the war, the building saw a variety of uses. 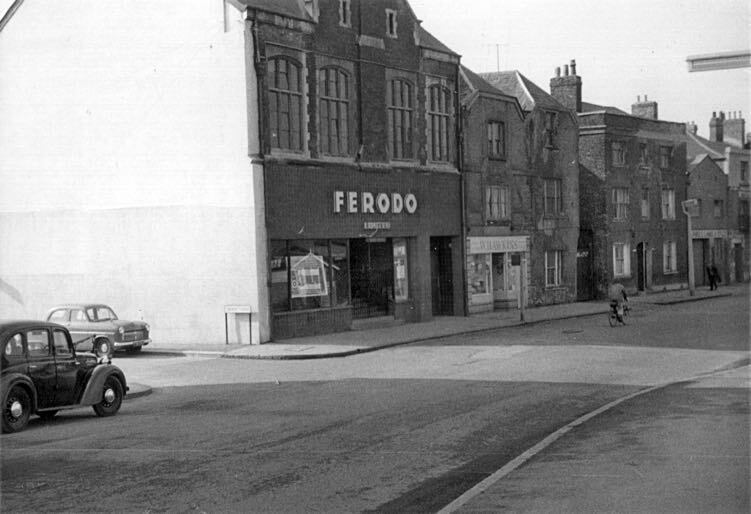 Up to at least 1959, it was Ferodo Ltd who manufactured brake linings, and in 1967 it was listed as empty. On the 27 September 1974, it became a nightclub, and restaurant, known as Mecca Zhivago & Bali Hai. Its first Monday of admission was to Sounds of the 70's at a special low price of 40 pence. 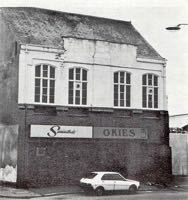 It later became Okies, Roots, the Riverside Club and the Powerhouse, each time, opening to a facelift, and closing shortly afterwards. The Stranglers played there when it was Roots on September 25 1978 in their Pubs and Clubs Tour. In the 1990's, the King's Hall lay empty for long periods, although it did have a brief existence as an indoor Quasar laser gun centre, complete with black walls and a complex internal maize. In the last few years, the building has returned to its roots and opened as a thriving Assemblies of God, Christian place of worship known as the Riverside Centre. King's Hall became a distribution centre for Feroda after the war. Damage to buildings around the Kings Hall sustained during bombing. 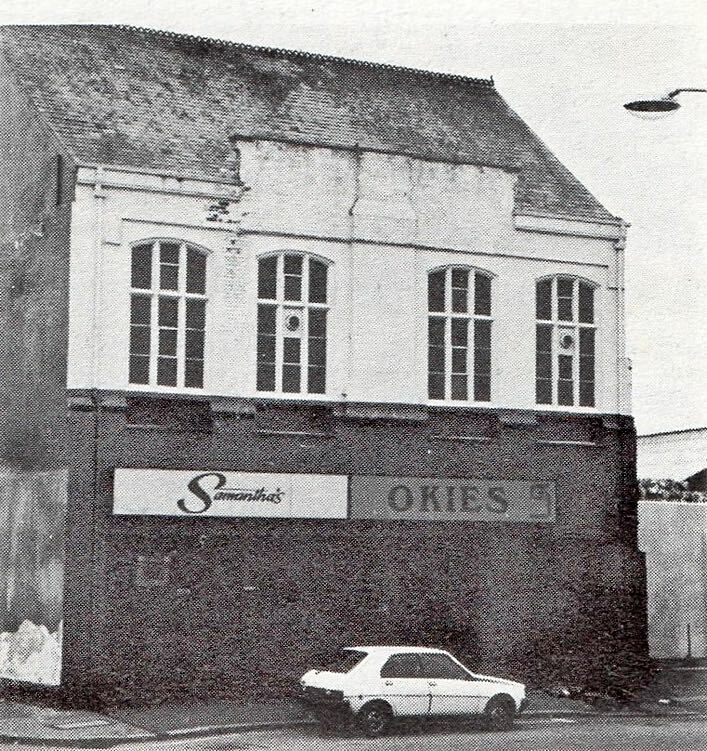 Okies and Samanthas Clubs, in the 1970s. 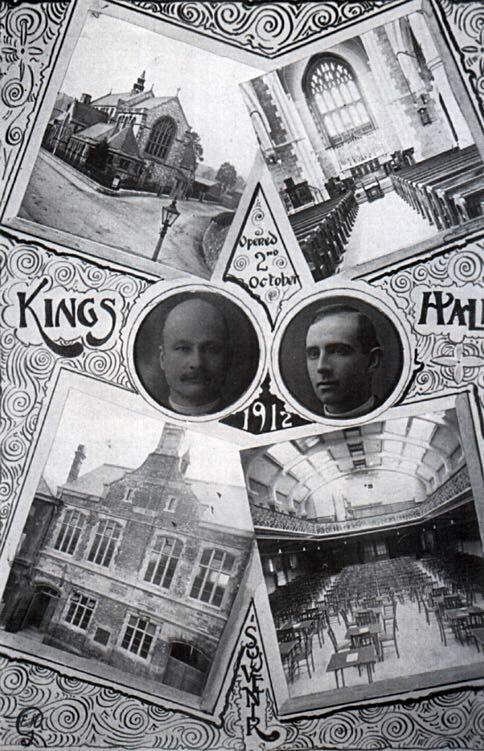 The opening flyer for King's Hall includes photos of Emmanuel Church. The interior of King's Hall taken from the flyer.